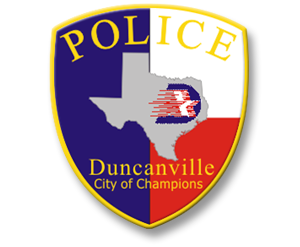 The Duncanville Police Department recognizes that some incidents and/or high risk police functions require the utilization of a highly trained and closely managed team of officers who can handle volatile situations where the public’s safety is significantly threatened. Officers assigned to the Tactical Team utilize Special Weapons and Tactics and receive specialized law enforcement training for assignments such as handling high risk warrant service, building entries, and barricaded suspects. 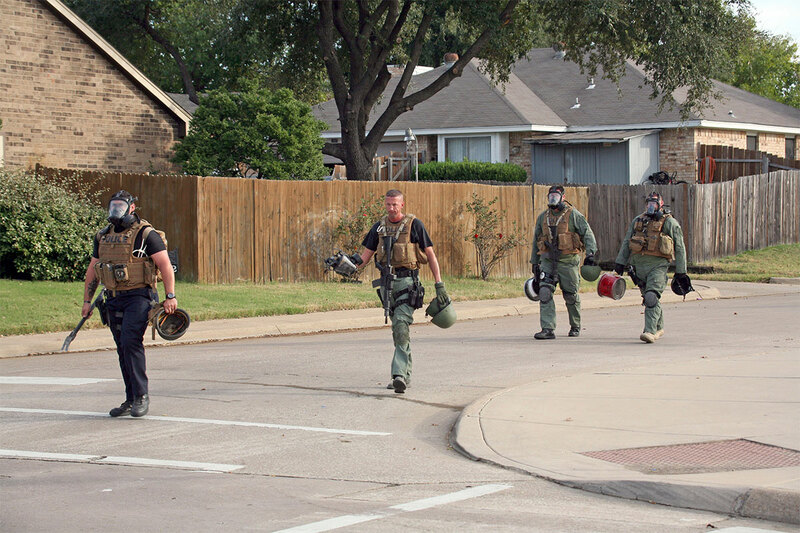 The Tactical Team/SWAT provides around the clock availability for emergency response. The Department’s Tactical Operations Unit is comprised of a SWAT (Special Weapons and Tactics) Team and Hostage Negotiators. 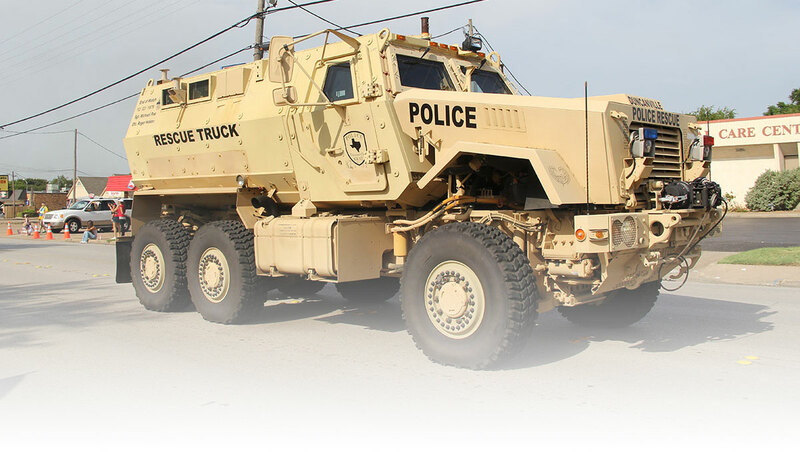 The Unit is utilized during high risk, critical incidents requiring both specialized training and equipment to minimize risk to both the public and police officers. 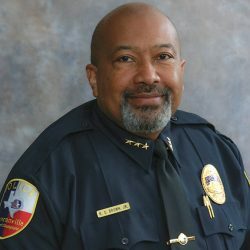 The team maintains a high state of readiness and training and is capable of providing rapid response to critical incidents within the City of Duncanville or providing support to neighboring agencies.